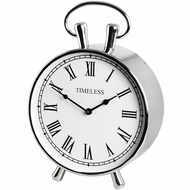 Our timeless range of shelf clocks and mantel clocks are suitable for any room in the home and come in a range of shapes and materials all in a traditional, antique style. 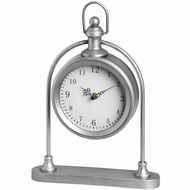 Our clocks are made from the finest materials and are handpicked by our buyers from suppliers across the world. 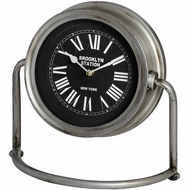 Baytree also stocks a range of vintage style wall clocks which can add the finishing touch to your room. 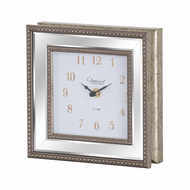 The mantel piece is the traditional home of the principal timepiece in the house. 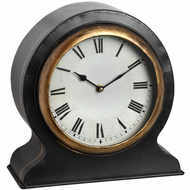 And what Baytree Interiors’ collection of antique style mantel clocks, you can add something truly special to yours. 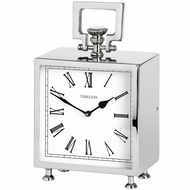 We have an imaginative and decorative range of shelf clocks available. 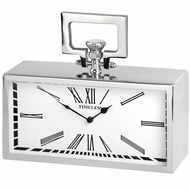 Looking for wall clocks? 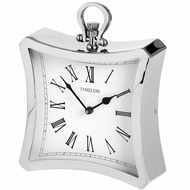 We have a stunning range, just follow the link.